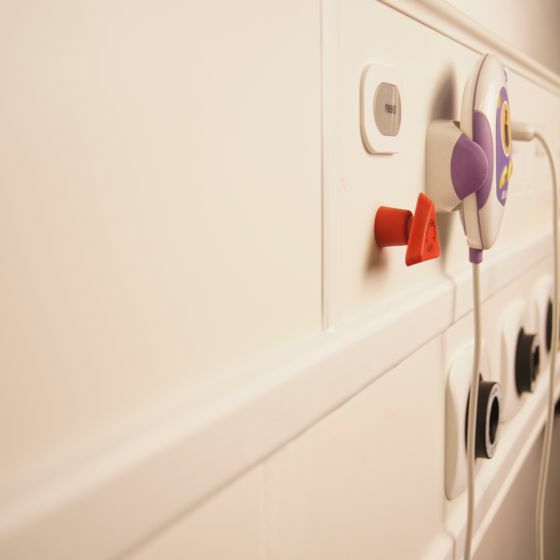 Ventura provides a truly flexible solution for use in all healthcare environments. Its innovative design accommodates a wide range of applications from high dependency units requiring heavily populated systems and services, through to the less demanding requirements of a general acute medical ward or day care unit. Based on our specialist healthcare knowledge and extensive experience additional features have been included for ease of installation and servicing. The modular design allows the required number of horizontal sections to be locked together. For even greater flexibility, once installed additional sections can be simply added if requirements change. Ventura meets the requirements of Health Technical Memorandum (HTM) and all other relevant standards, guidance and practice.